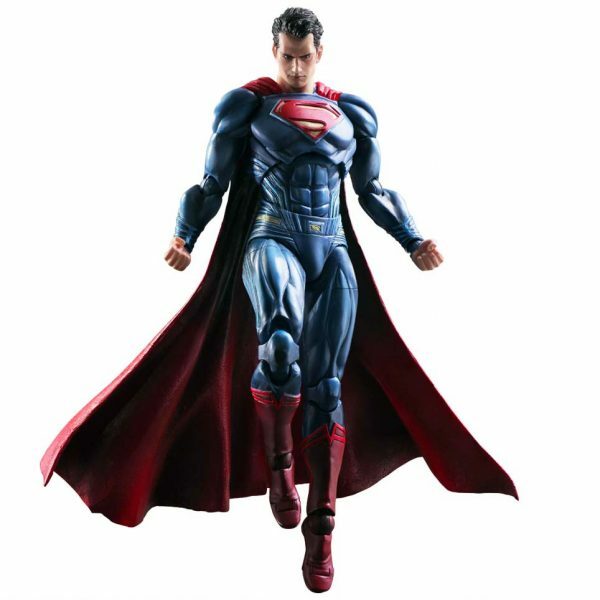 BvS PLAY ARTS KAI Superman Action Figure – SUPERMAN has established himself as a shining beacon of hope for humanity. In Batman v Superman: Dawn of Justice, he faces off against BATMAN, the dark hero of the DC Comics universe. 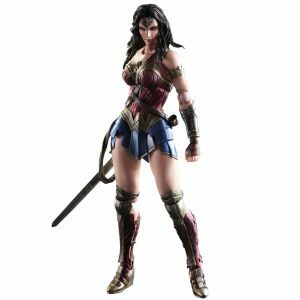 From Square Enix comes the BvS PLAY ARTS KAI Superman Action Figure. Superman has established himself as a shining beacon of hope for humanity. In Batman vs Superman: Dawn of Justice, he faces off against Batman, the dark hero of the DC Comics universe. Square Enix has highlighted the noble, classically heroic characteristics of Superman. The chest and cape utilize flexible materials, creating a wide range of motion. Superman’s iconic take-off and landing poses are easily recreated. Special attention was paid to the fine details, keeping close accuracy to the design of the character in the film, such as the small Kryptonian insignia etched into the waist of his suit. The finishing touches are his accessories, including expressive interchangeable hands, and a face piece that features his powerful heat vision. Superman stands 10″ tall. 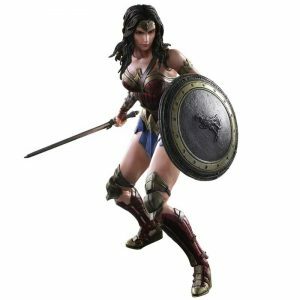 Figure also includes display stand and interchangeable hand parts. All this and more make this figure a superb depiction of SUPERMAN.